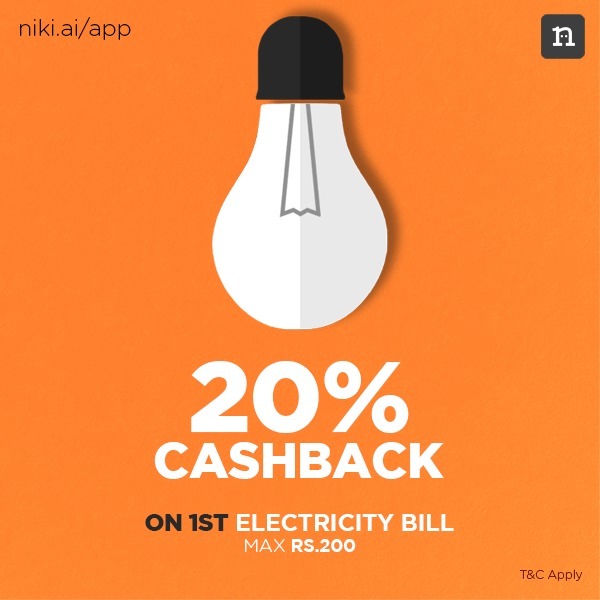 Niki is running a discount offer on Recharge and Payment, they are giving Flat 3% Instant Discount u to Rs.100 on Prepaid Recharges and Bill payment. Use Coupon Code: 3FLAT/3FLATR. 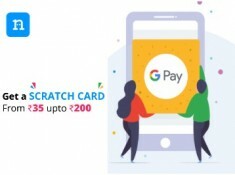 User will also get Google Pay Exclusive scratch cards from Rs.35 to Rs.200. 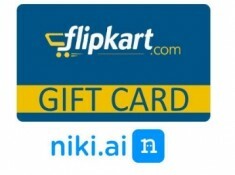 Get 3% Instant Discount upto Rs100 on Utilities & Recharges on Niki. Use code 3FLAT for Utilities & 3FLATR for Recharges. 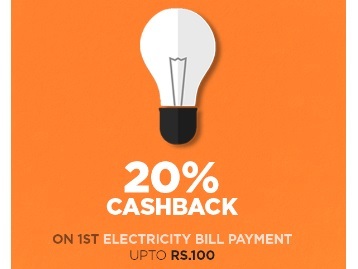 The offer is a limited period offer & can be availed multiple times per user. 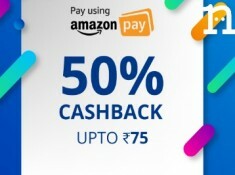 This is an Instant Discount offer and hence no Cashback will be awarded. 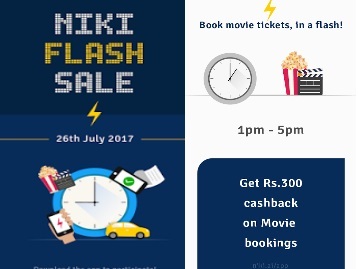 Niki.ai holds the right to change/alter the terms and conditions related to the offer at any point in time.